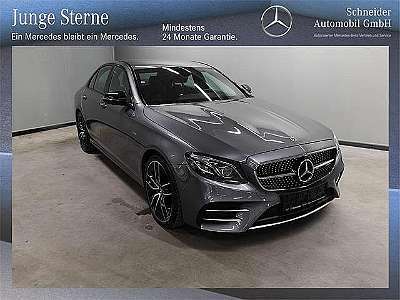 Mercedes-Benz C-Klasse C 200 Coupe Aut. Mercedes-Benz C-Klasse C 200 T Aut. 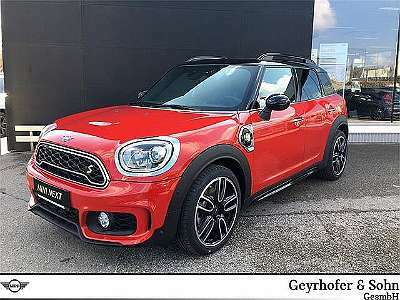 MINI Countryman MINI Countryman Cooper SE ALL4 Aut.